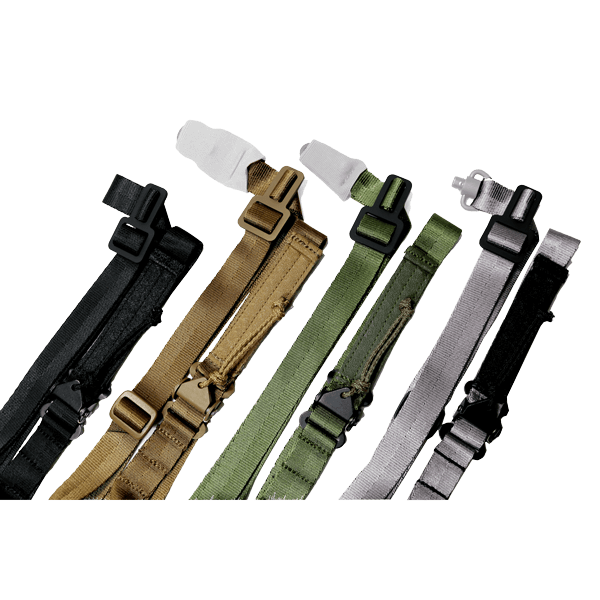 The Mk I variant features 1" webbing for decreased weight and less friction when worn with the kit (plate carriers). 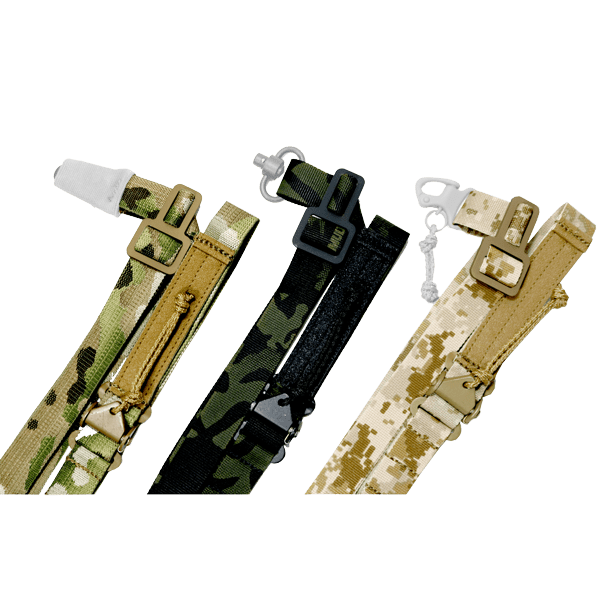 With a standard Push Button Quick Disconnect Sling Swivel (PB/QD SS) as the secondary attachment, it transitions slightly slower from a 2 to 1 point but is easier and slightly faster going from a 1 to 2 point. 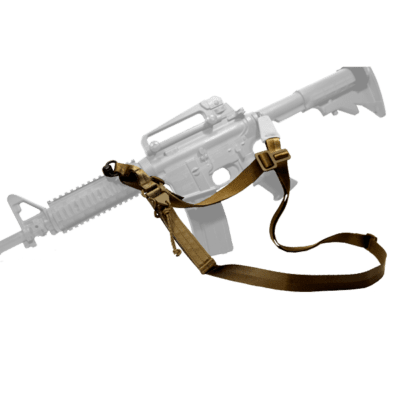 This is a good choice for those expecting to carry their weapon in kit or those looking for a more economical option than the higher end Mk II. 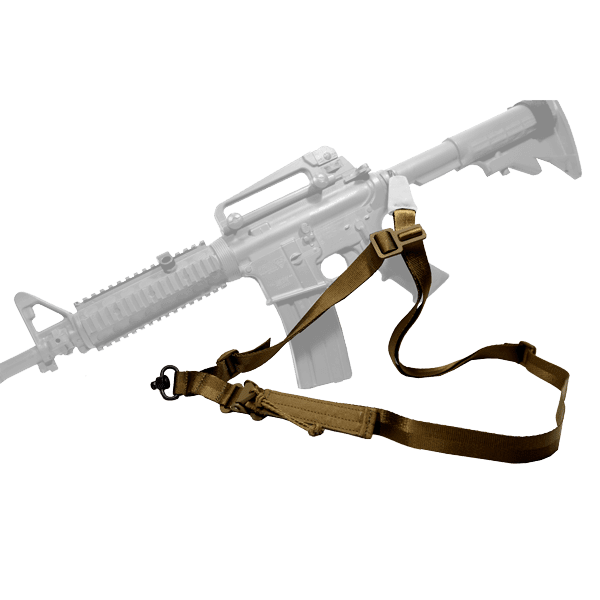 Solid color slings now come standard with MIL-Spec 4088 webbing to provide the epitome of weapon sling material. Its silky smooth yet robust construction effortlessly slides over clothing and kit with reduced irritation to one's neck. The demo I saw was excellent. If it’s anything like the one I saw, I like it…just got to get it to mount on my rifle. This sling comes highly recommended. 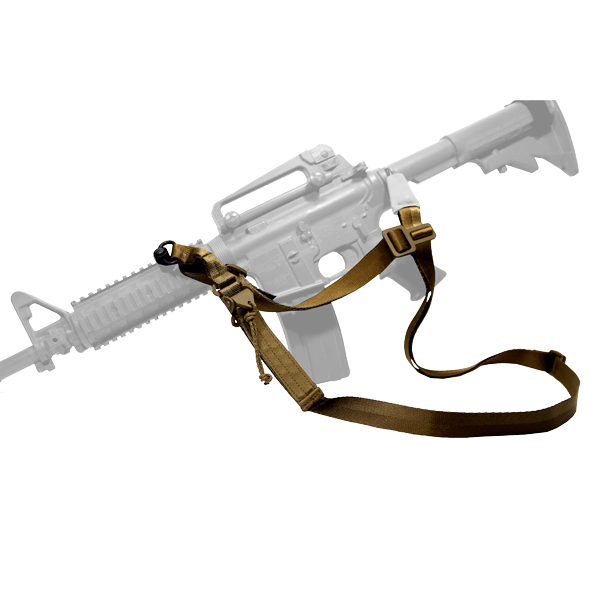 Don’t have the product yet to review, however the video makes the product look good thus I’m purchasing the sling.